The British Parking Association (BPA) has ordered its members to introduce a 10-minute grace period before penalising motorists for overstaying their welcome in a private car park. This brings it into line with the rules on the public highway. 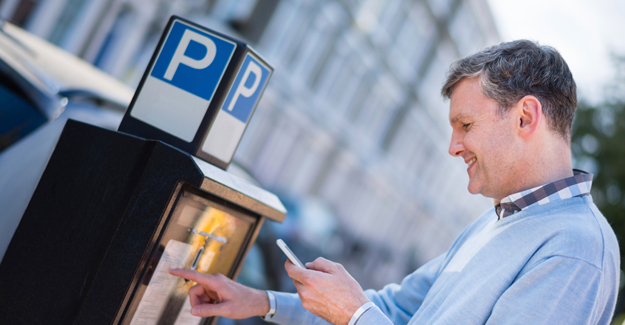 “Our investigations highlighted the need to update our Code of Practice, to make it absolutely clear that the practice of offering financial incentives to parking attendants/wardens which relate to the quantity of PCNs issued by them is wholly unacceptable. This comes into effect on 1st October 2015.